Our third grade students produced several wonderful educational videos about the planets of the solar system. 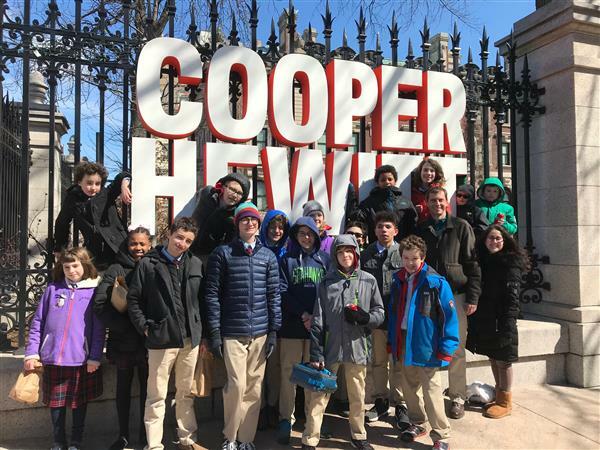 More incredible hands-on learning at the Cooper Hewitt Smithsonian Design Museum and the American Museum of Natural History just before Spring Break. Upper School Exhibition Day is an opportunity for our parents and members of our Lower School community to get a glimpse of life in the Upper School. Upper School students shared their history and English projects, science labs, math activities and more. One of the many wonderful things about our upper school is the fun, rotating electives like crochet, math league, economics, and more. We are thrilled to announce the Academy’s very first travel abroad opportunity from March 16 to 23, the first week of our spring break. 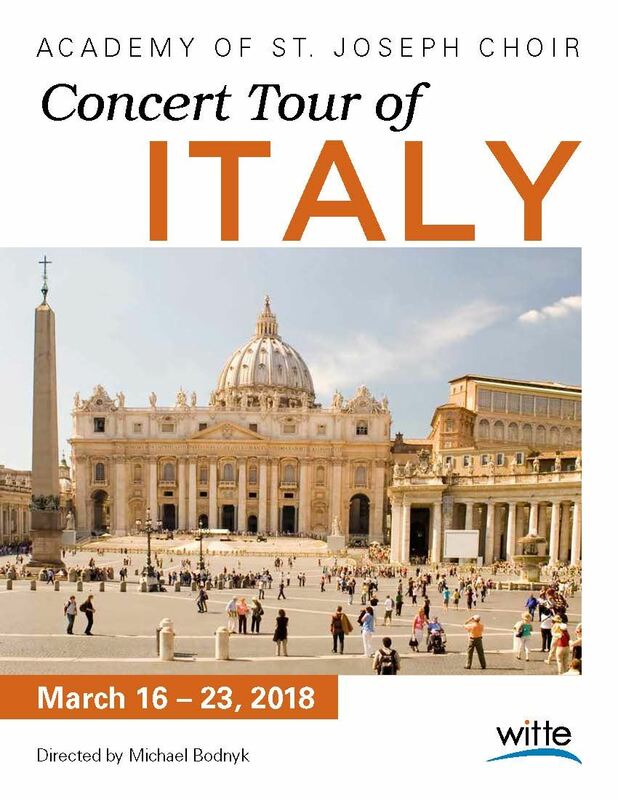 We will be traveling to Italy with visits to Rome, Pompeii, and Assisi. This is a musical tour, and all participating students will perform as a choir in some of the area’s most stunning sacred spaces. 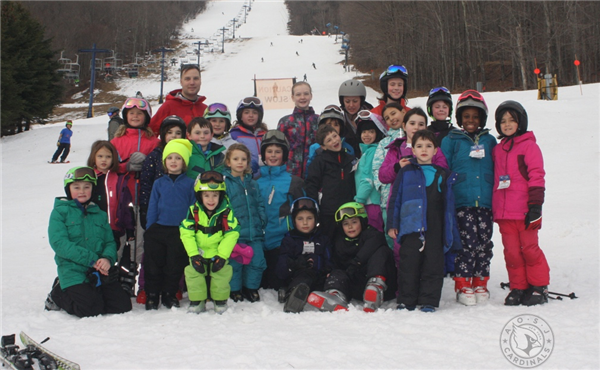 Talk about building community, AOSJ students, parents, faculty and staff enjoying a weekend skiing in the Catskills at Plattekill Mountain. The great thing about being in NYC is using this wonderful city as a resource. Once a month, the Upper School has a "House" competition. This month upper school students and faculty enjoyed a scavenger hunt around the west village finding historical monuments, interesting neighborhood facts, and more. The House System has been a wonderful addition to our Upper School. 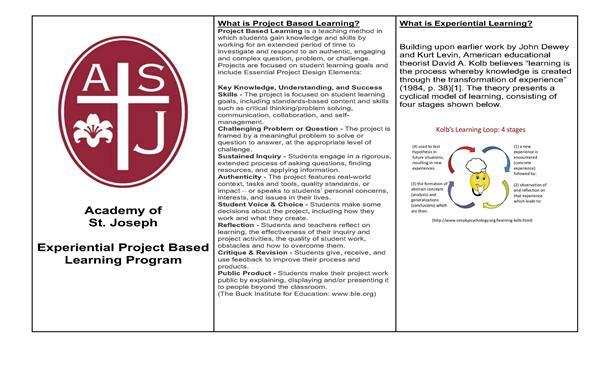 The House System and Advisory are intended to give Upper School students a sense of community and to support the mission of the Academy of St. Joseph to educate the whole child. 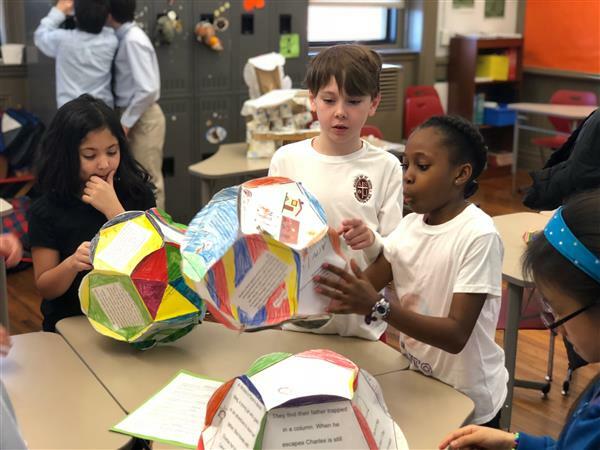 Fourth grade participated in the program, 'History Detectives', where they explored artifacts throughout the Children's museum in the New-York Historical Society that shed light on important aspects of the history of New York. Next month, an educator from the New- York Historical Society will visit fourth grade at AOSJ to discuss the Lenape Indians influence on New York.